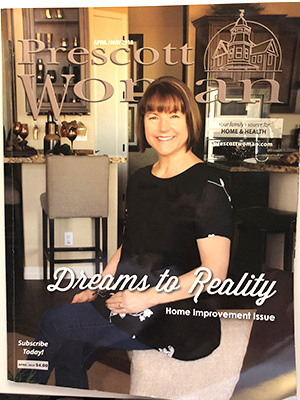 Purchase a one-year subscription to Prescott Woman Magazine and receive 6 issues full of home, health, garden, business, hike articles and more! Issues include: Dec/Jan, Feb/March, April/May, June/July, Aug/Sept, and Oct/Nov. 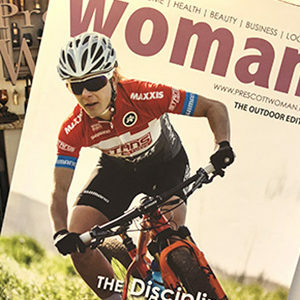 10% of all subscription proceeds benefit Stepping Stones Agencies. A non-profit organization benefitting women & children.